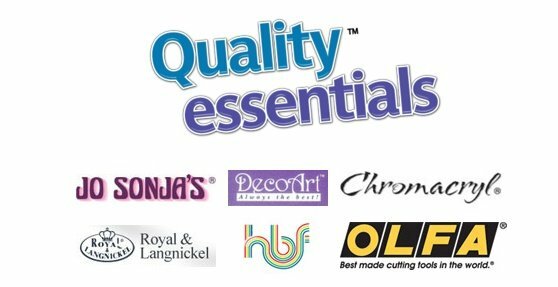 Australia ' s leading Wholesaler of Art and Craft Supplies where you can buy your Craft Supplies Online. 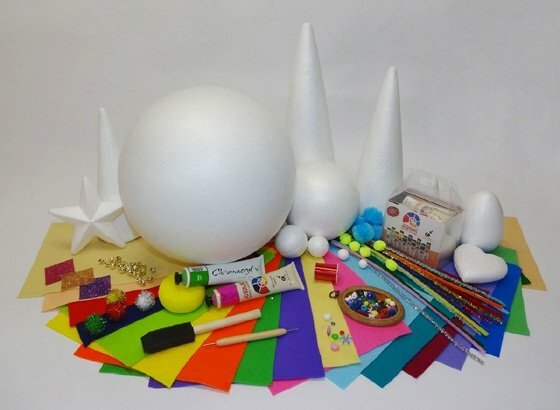 Over 10000 product lines in stock including Paints, Beads, Felt, Foam Balls, Pom Poms, Chenille Sticks, Glitter and so much more! Click here to register for online ordering!